All you Harry Potter fans, be very careful before you put on that wizard's hat! A very Happy Thanksgiving to all our US based DOGONews readers. We hope you have fun, eat lots and lots of yummy food and think of all the things you have to be thankful for! Things are looking a lot better for the residents and the birds of Northern California, twelve days after the 58,000 gallon oil spill near the Bay Bridge. The Things We Do For Hannah Montana! What lengths would you go through to obtain tickets to a sold-out Hannah Montana concert, besides paying $1,000 for the tickets? Disney's "Enchanted", which comes to theatres this thanksgiving weekend is a fun mix of animation and live action. Sadly this week, we had a lot of natural disasters to choose from. 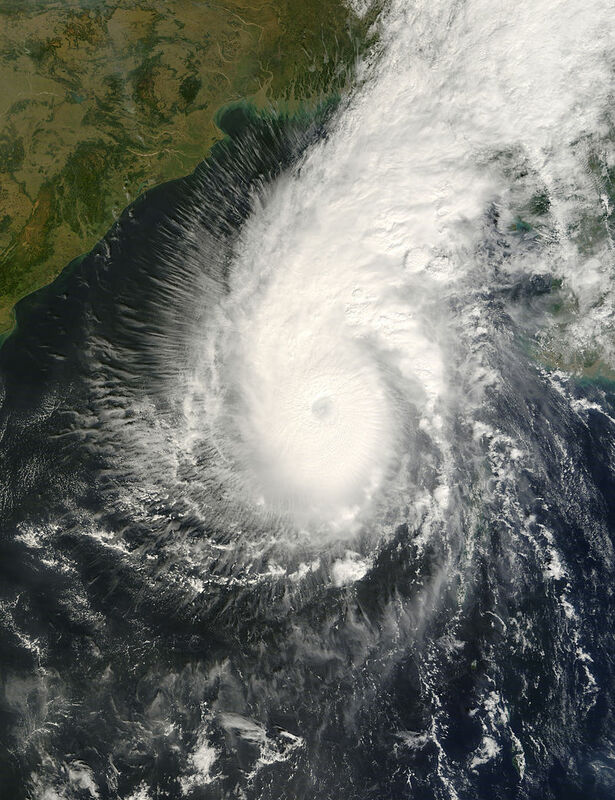 There was a big oil spill near Russia, a major earthquake in Chile, South America and then the cyclone Sidr (name given to the cyclone), in Bangladesh. Need Help Cleaning Your Room? - Get A Robot! When Mitsubishi (the company that makes the robots), was looking to hire out its Wakamaru robot earlier this year, they had no doubt it would find a job immediately. They were right, not one but ten of its Wakamaru robots were instantly employed by a temporary staffing agency in Japan. Last week, we brought you a fun way to learn the nines table. This week impress your friends and teachers by learning how to multiply numbers closer to ten.